"Stephen Cone, Cole Doman, Nina Ganet, Pat Healy and Elizabeth Laidlaw on 'Henry Gamble's Birthday Party'": Director Cone and his cast chat with Indie Outlook about their wonderful new film. 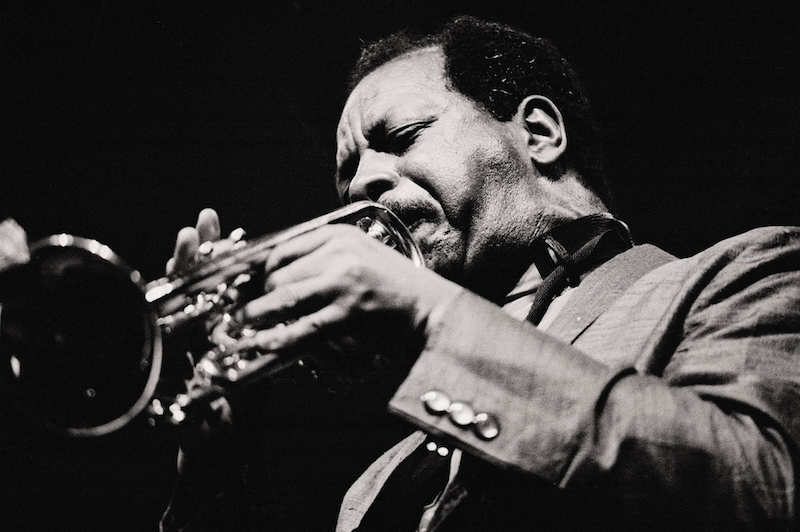 "Ornette Coleman's Uncompromising Genius": Our own Glenn Kenny pens an appreciation of the late musical visionary at Vulture. "Heroin, Too Close": The New Yorker's Richard Brody offers his take on Josh and Bennie Safdie's "Heaven Knows What." 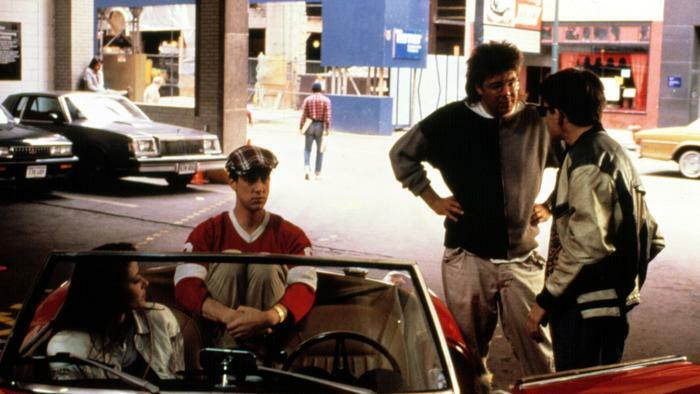 "Gene Siskel wasn't the only critic who had problems with 'Ferris Bueller'": A reminder from Chicago Tribune critic Michael Phillips. 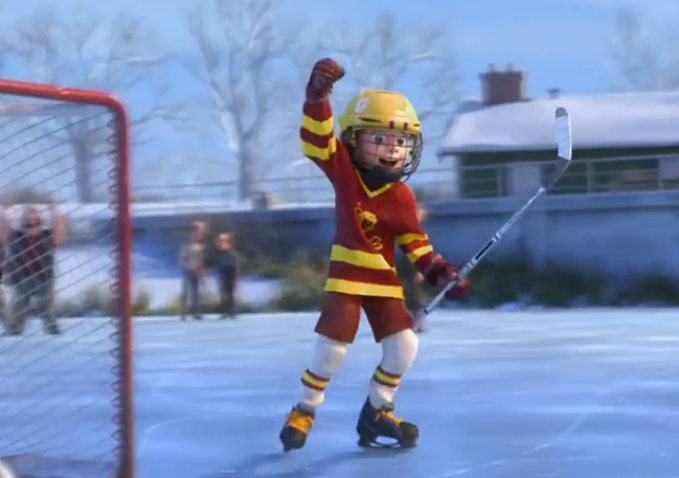 "Why Pixar Whiz Pete Docter Decided to Enter a Young Girl's Mind—and Turn Your Emotions Inside Out": At Indiewire, our own Susan Wloszczyna interviews the director of Pixar's latest universally acclaimed feature. 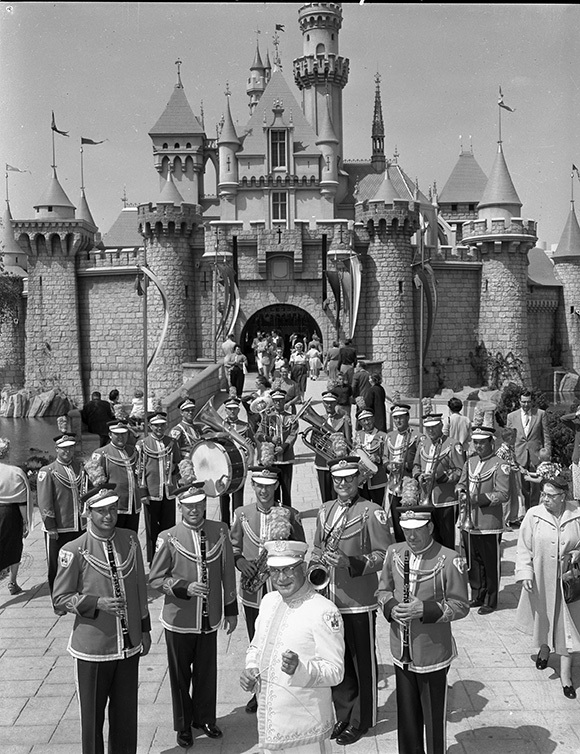 KCET's Kimberly Stevens reports on the legacy and the "end of run" notice for the original Disneyland band. Blue Shining from Richard Vezina on Vimeo. Richard Vezina mixes the styles of two genius filmmakers in this marvelous video essay, suggesting what Stanley Kubrick's "The Shining" would have looked like had it been directed by David Lynch.